View our current specials and discounts. For more information on LJ Stone’s products and services, please fill out the below form to download our brochure! L.J. 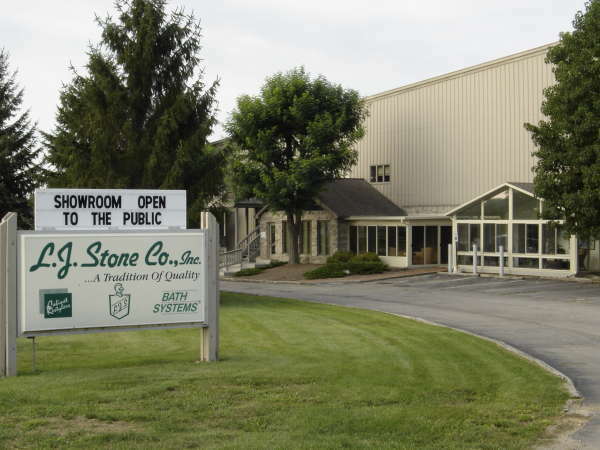 Stone Co., Inc. has gone from a one-man operation to one of the largest home improvement companies in Indiana, specializing in custom sunrooms and patio enclosures, replacement windows and doors, cabinet restyling, siding, and bath systems. Our mission is to provide you, our customer, with a quality product installed in your home by trained craftsmen, and to continue to provide you outstanding service in the years to come. © 2019 L.J. Stone. All Rights Reserved.